We are pleased to announce our collaboration with CARE Fertility Group and their Embryology Training Lab. In Kitazato, our main goal has always been to support our customers so that they can achieve the best results that our products can offer. For this reason, we have been promoting, for more than a decade, specific training initiatives for Embryologists; training led by professionals with years of experience, who are also members of some of the most renowned clinics in the world. 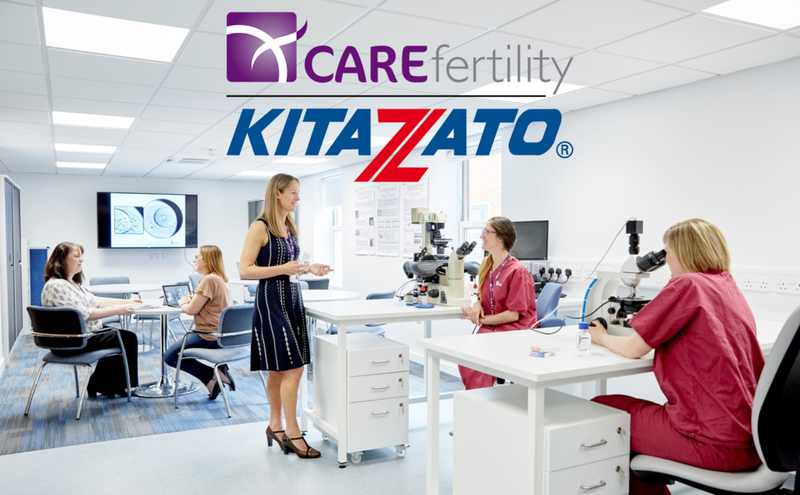 CARE Group’s outstanding results working with Kitazato Vitrification system as well as its state-of-the-art teaching facilities are a guarantee of quality for any participant wishing to master the Cryotop® Method learning from a leading Fertility center.